The swirls wall patterns of the Antelope canyon are the most magnificent of nature’s creations. These walls predominantly made of Navajo sandstone which gives off luminous scenes at the touch of a ray of ambient light. The Navajo sandstone is a stratified rock that is responsible for the formation of the spectacular escarpments of the Antelope Canyon. The Antelope Canyon is located a few miles from Page in the Navajo Nation. The Navajo people believe the slot canyon to be sacred, with good reason as the as the scenes are heavenly. 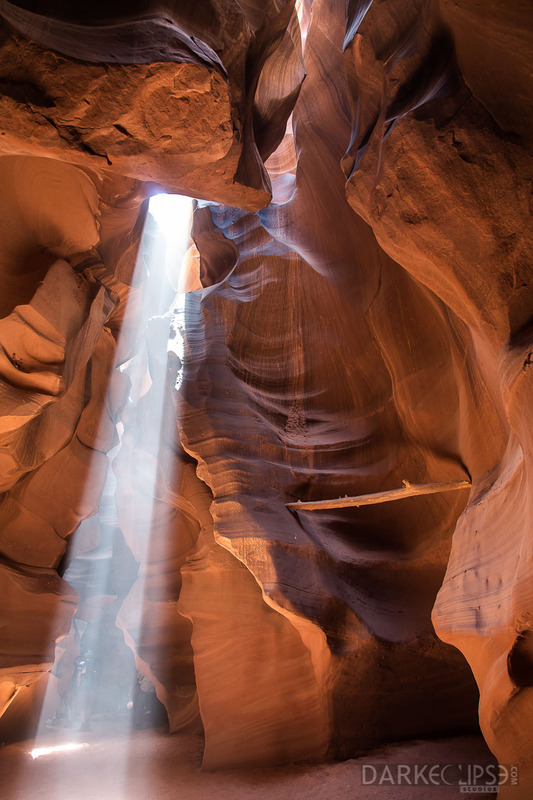 The Antelope Canyon is just the perfect location with ideal combination of geological finesse and nature’s splendor.